Ireland’s 9 to 5 jobs, Article #2: An interview with a speed camera van technician. ”I made sure the Gardaí took away their Toyota Yaris, pension and local bridge club membership”. South Side girl Sri-Lanka Byrne discovered clinging to a bottle of Baileys in her Mini Cooper. With her friends nowhere to be seen, MasterCard dangerously low and with Sri-Lanka’s fear of commoners walking within meters of the car… It would be a long and dangerous night. Complaint #2: Designer brands and Inner City ‘gentlemen’. We now see people walking around in designer jacket wear, acting as if they’re going on an expedition to the North Pole; when in fact the only expedition they’re having is to get another spice bag up in the local chipper and to get their cut from the local supplier. 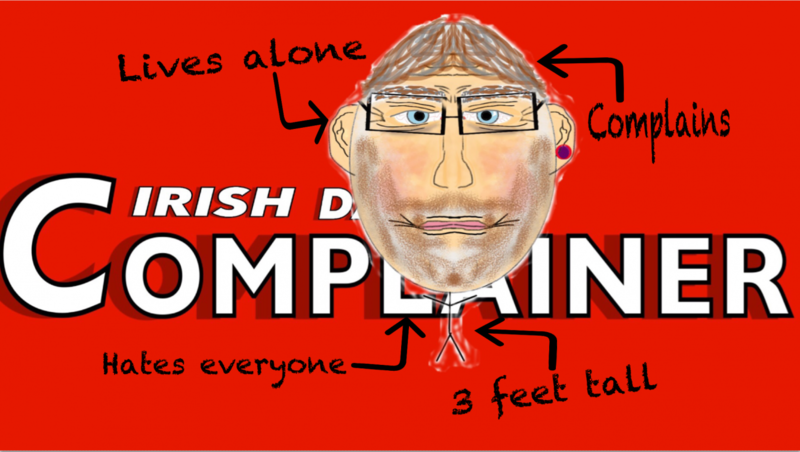 Complaint #1: Spanish student found incapacitated and without a nose in Irish public toilet. Ireland’s 9 to 5 jobs, Article #1: Daily Routine of a Ryanair Check-in desk Manager. Seriously Funny Story: Nuns steal $500k, lash out on Las Vegas Casinos, or did they?